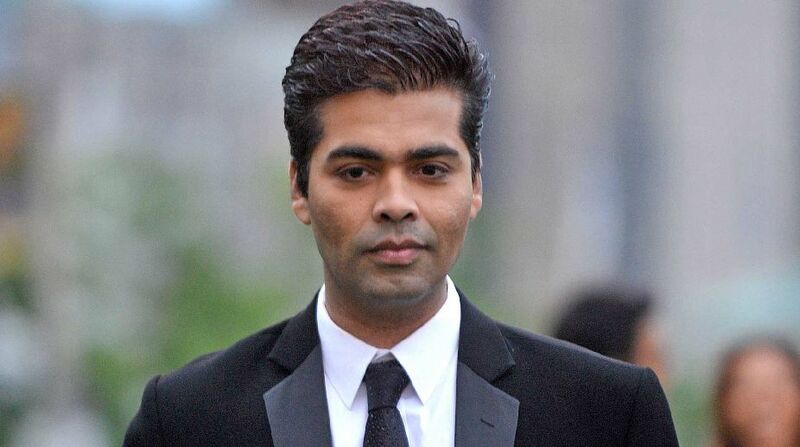 Filmmaker Karan Johar will deliver a masterclass at the Indian Film Festival of Melbourne (IFFM) to be held from August 10 to 22. Melbourne and people of the city are looking forward for his masterclass which he will be delivering as part of the festival this year." The 45-year-old director, who has helmed films like "Kuch Kuch Hota Hai", "Kabhi Khushi Kabhie Gham…", "Kabhi Alvida Naa Kehna" and "My Name Is Khan", will deliver a special masterclass on 'How to direct a big Bollywood dream'. People across all cities in Australia, New Zealand and Fiji Island are expected to attend the fest. This year, IFFM has diversity as its central theme. It will showcase over 60 films — indie and short included — in 20 different languages. The films from India will include 30 Australian premieres.